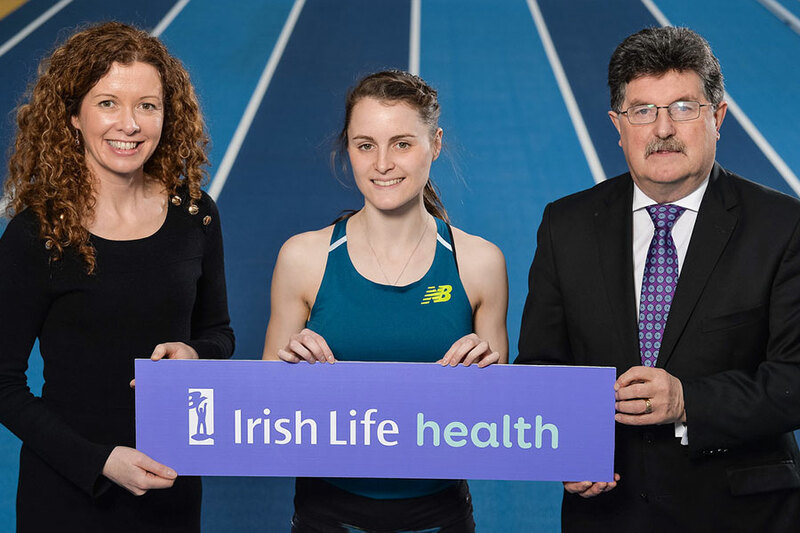 Fyffes sponsored the livestreaming of the Irish University Athletics Association’s Championships. 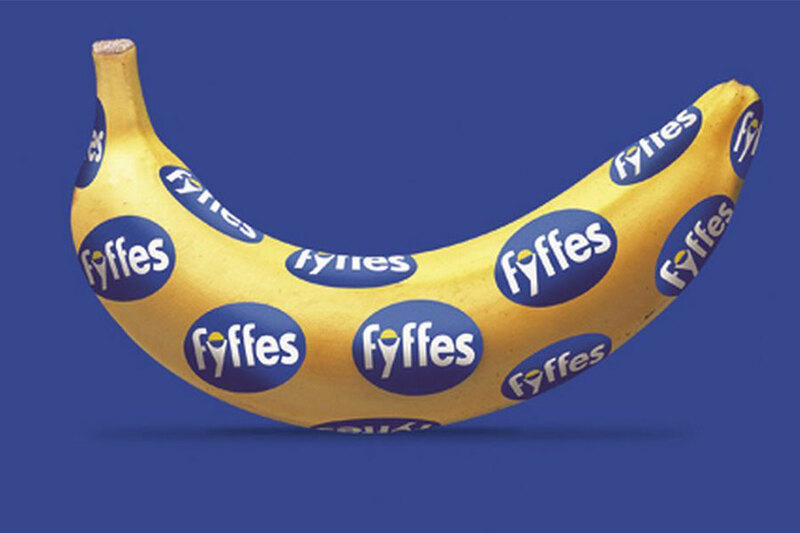 nTrai produced the stream which enabled Fyffes to engage with a segment of their target audience. 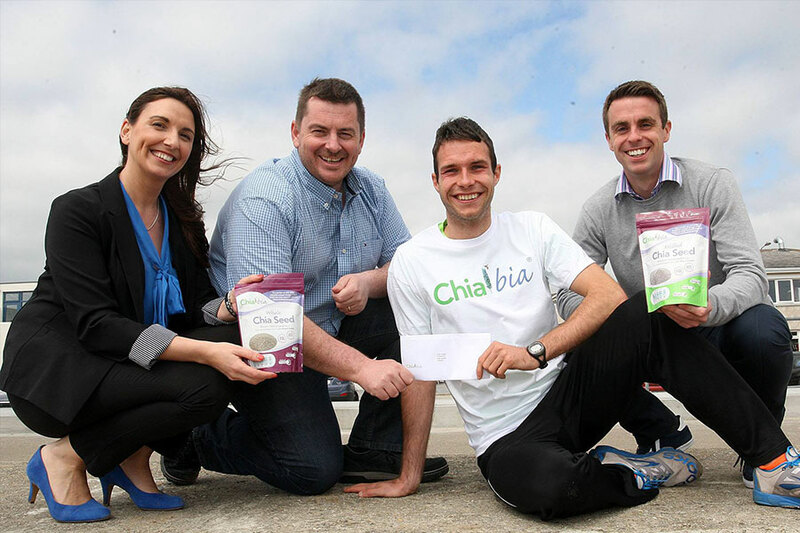 We worked with Chia Bia in supporting Niall Tuohy, an Irish 800m athlete and medical student. We supported the sponsorship of by creating a series of videos for Chia Bia’s social channels. 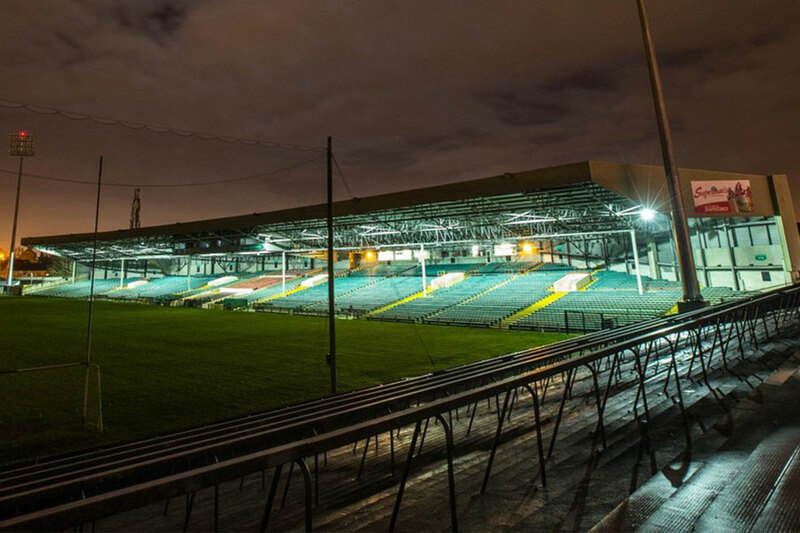 Since becoming an approved supplier for livestreams with the GAA, nTrai were approached by the Munster GAA to complete 2 livestreams for the Post Primary School Finals.